Lei making can be considered Hawaii’s first and proudest tradition. 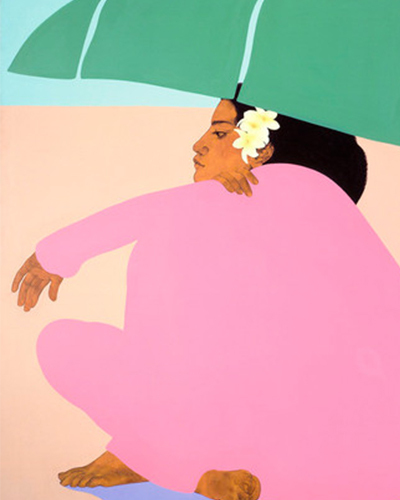 In fact, when Polynesian voyagers first stepped foot on the shores of Hawaii, they brought flowers with them. And Leilani, or Heavenly Flower, was named after the daughter of one of our T S Restaurants’ founders and is a name that has adorned some of Hawaii’s most celebrated women over the years. By carefully crafting and sharing the aloha spirit. We are where locals are proud to celebrate their special occasions, and where our visitors from all over the globe find their home on Maui. Our unique concept bridges the generations with an ambiance that creates a contemporary sense of place while honoring the powerful tradition of Hawaiian women. 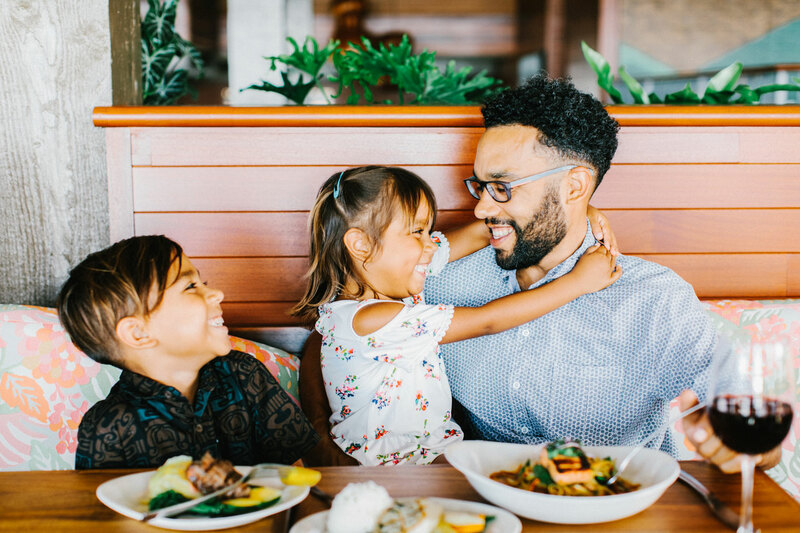 features long-line caught fresh fish, delivered daily, and all-natural prime cuts of meat prepared island-style. Leilani’s is proud to support and source from over 40 family owned Maui Farmers and dozens of Local Fisherman to bring you the best possible local product available that day. 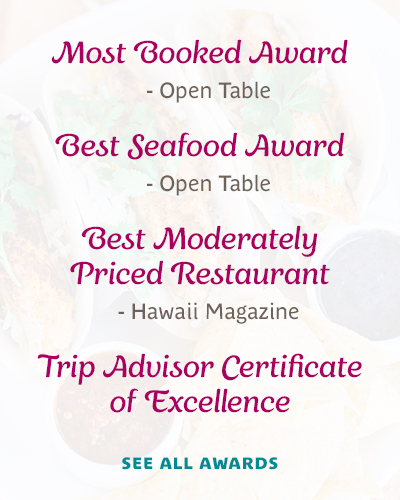 to share stunning panoramic ocean views over Ka’anapali Beach with friends and family in a restaurant environment that consistently delivers a genuine taste of the aloha spirit. It is Leilani’s promise to make every guest feel like she took a lei from her shoulders, and gently placed it over yours. 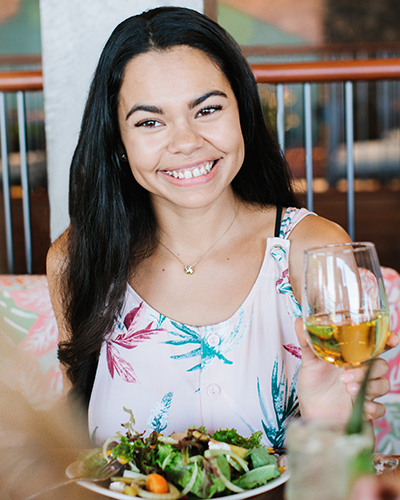 Whether you are a Kama’ aina coming in for a pau hana beer and a fish taco, a family visiting the island of Maui for the first time or a couple looking for that special date night, Leilani will ensure that you have found your new home in the islands. Leilani’s on the Beach is why we come to Maui. 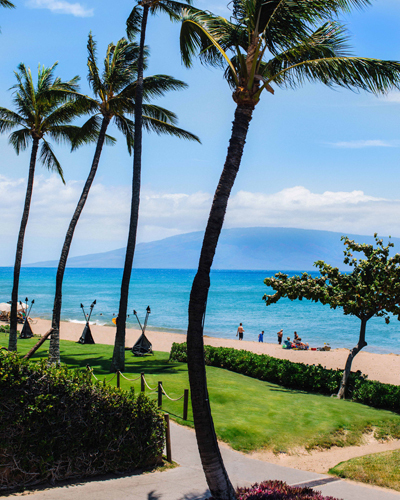 We come home to create timeless memories, and lifelong friendships on the beach in heavenly Ka’anapali Beach.